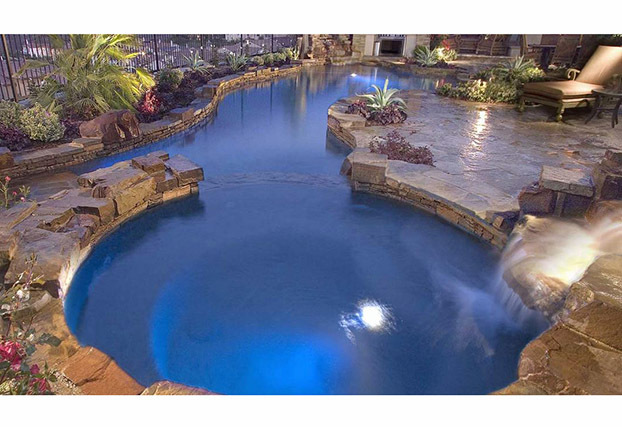 You've found the home of the world's largest manufacturer of swimming pool products. 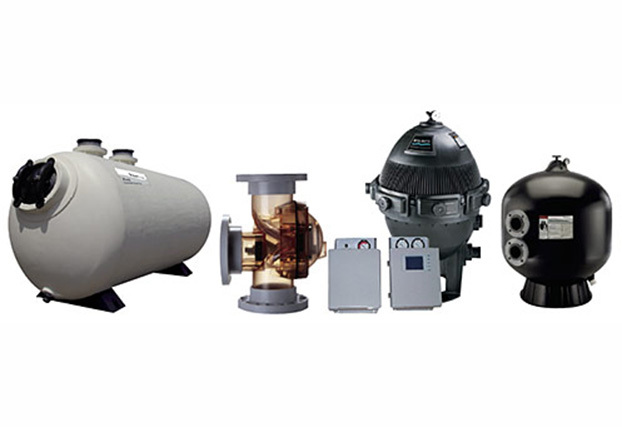 Pentair offers more equipment choices than any other company. 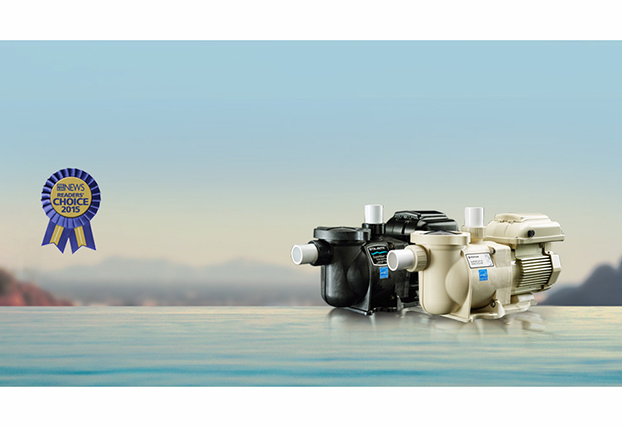 All Pentair products are designed to provide ease of installation and maintenance, energy-efficient performance, and outstanding reliability. 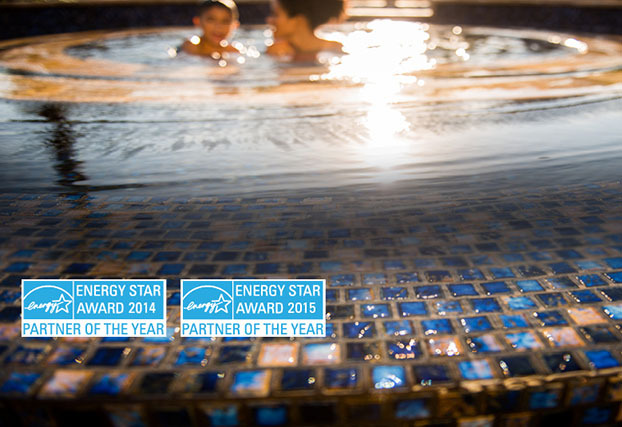 For pool products you can really depend on, trust Pentair... Because Reliability Matters Most. 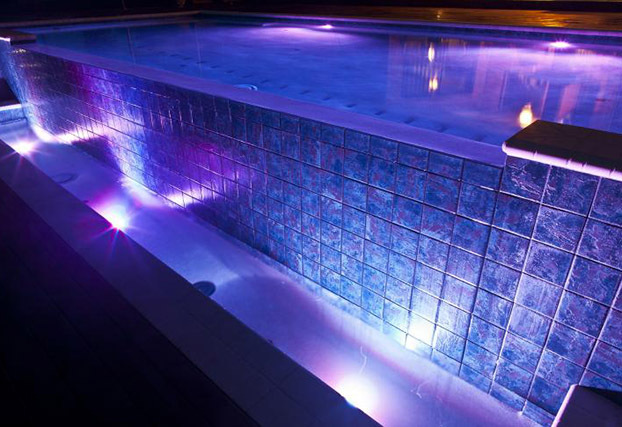 Aboveground Systems; Automatic Pool Cleaners; Automation; Commercial Equipment; Filters; Heaters & Heat Pumps; Automatic Pool Cleaners; Commercial Equipment; Heaters & Heat Pumps; Lighting; Maintenance & Safety Equipment; Pumps; Sanitizers; Valves; and White Goods.